Express Scribe is a free professional software for transcripting audio files. It offers great assistance to typists, as they can get it installed on their computer and control the audio playback by making use of a keyboard including hot keys or transcription foot pedal. The foot pedals with the playback control help in increasing the typing speed since they can be controlled by feet. This cool software is compatible with Windows XP 2003/2008/Vista and Windows 7. Playback speed is adjustable with a constant pitch. ‘Hot’ keys can be used for controlling playback while using any other software. It can be integrated with ‘Express Delegate dictation workflow’. It can dock digital as well as analog recorders for loading the recordings. This cool audio transcription application developed by Executive Communication Systems offers hands-free playback of audio files with extraordinary features. The control functions like play, forward, rewind, pause, speed control, etc can be operated by a foot pedal. This is great software that helps in computer based recording, transmission, storage, and most important of all transcription of audio files. Your computer can be configured in many ways according to individual environment requirements. It helps greatly in enhancing the efficiency of your office while reducing the costs also. Digital dictation meets all the needs from single user applications to multi-user based applications (both intra and inter enterprise servers). The salient features of this software include real time voice compression, adjustable speed playback, auto backspace, and superior voice quality. This is one of the top digital audio transcription software programs with several advanced features. It makes your job of document production easier and faster. It has the superior capabilities of editing non-destructive real-time editing by using a single audio file format known as ‘Intelligent Audio File’ (IAF). You can do all the audio editing jobs within a single dictation file. IAF offers more advanced RICH dictation as well as transcription abilities. 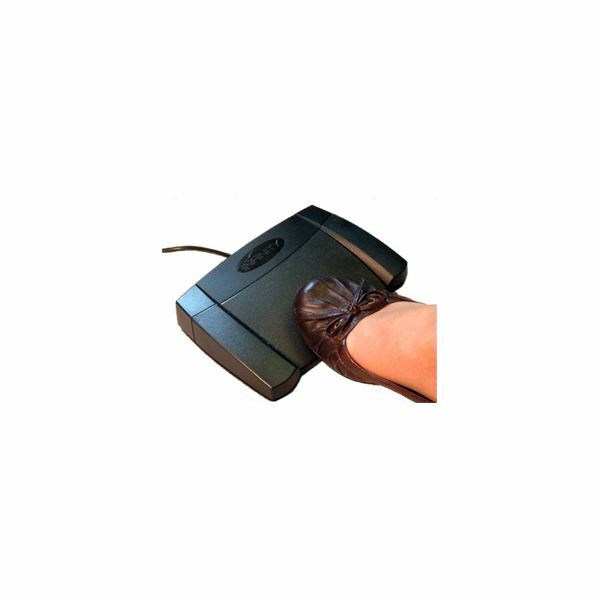 This is a professional PC-based audio transcription system that can be controlled by a foot pedal, just like most of the transcribers today. You can control the speed of playback, and play any kind of dictation or digital recording. 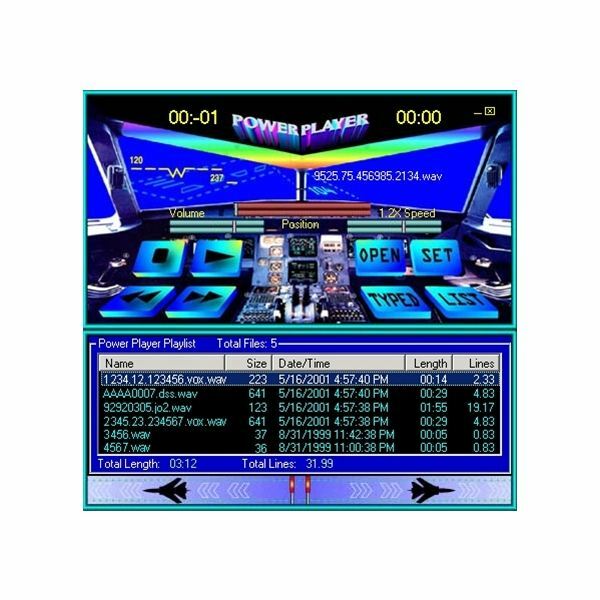 It comes with free upgrades for lifetime and supports a range of audio formats. It is mainly focused on enhancing efficiency and workflow of typists, court reporters, medical transcriptionists, and usage in conference recording. Though all the above software is good for transcribing, Express Scribe Transcription Playback Software has a good brand name in the market, and turns out to be one of the favorites among users (including me); that’s why we’ve kept it in first place of our list of top digital audio transcription software programs.